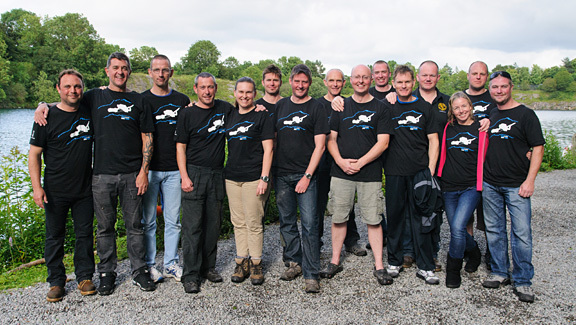 Meet the instructors who made TEKCamp 2012 such a phenominal success! 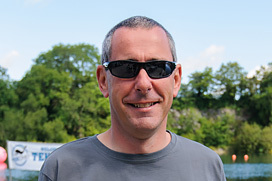 Howard Payne is passionate about open circuit technical training and considers himself fortunate to have learned from visionary explorers Phil Short, Jarrod Jablonski and Richard Lundgren. 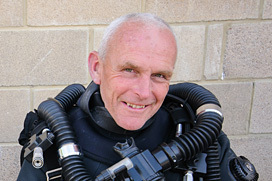 Now teaching exclusively for IANTD, Howard runs open circuit technical courses to normoxic trimix level both here in the UK and in the warm, clear waters of Malta. 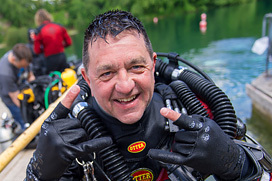 Although he loves UK diving, even he would concede that there's nothing quite like running a mix course on a wreck like the Le Polynesien! 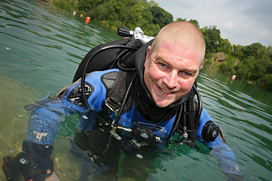 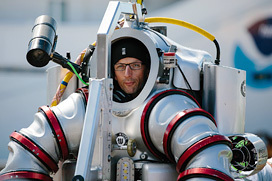 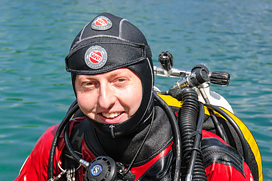 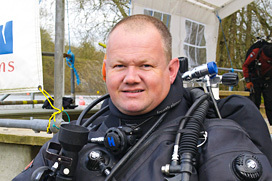 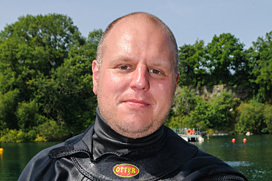 Jim began his diving career in the UK Military back in 1993. 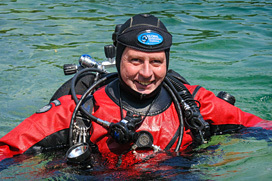 A working trip to Saudi Arabia and Egypt led to a holiday in the popular Red Sea resort of Sharm el Sheikh. 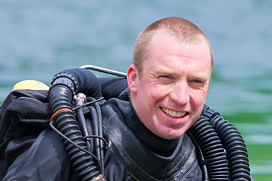 A career change in 2005 then prompted a permanent relocation to Sharm. 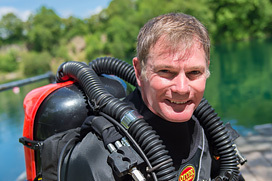 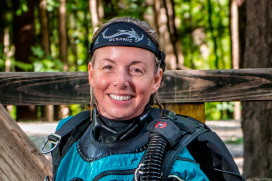 Linking up with world-famous technical diver Leigh Cunningham, Jim progressed through diver and instructor ratings with Technical Diving International to become a TDI Advanced Trimix Instructor.